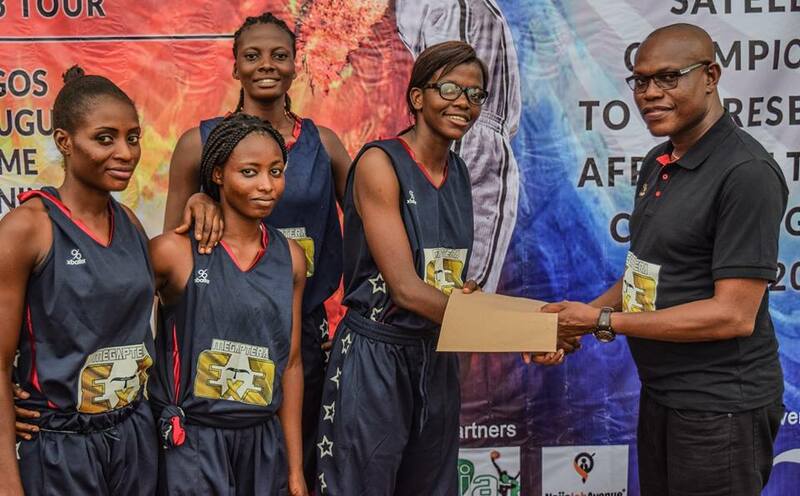 If you thought Soft Work is the coolest name for a basketball team, wait till you hear the names of the female teams that registered for the Ikoyi Series of the Lagos 3x3 Tour. 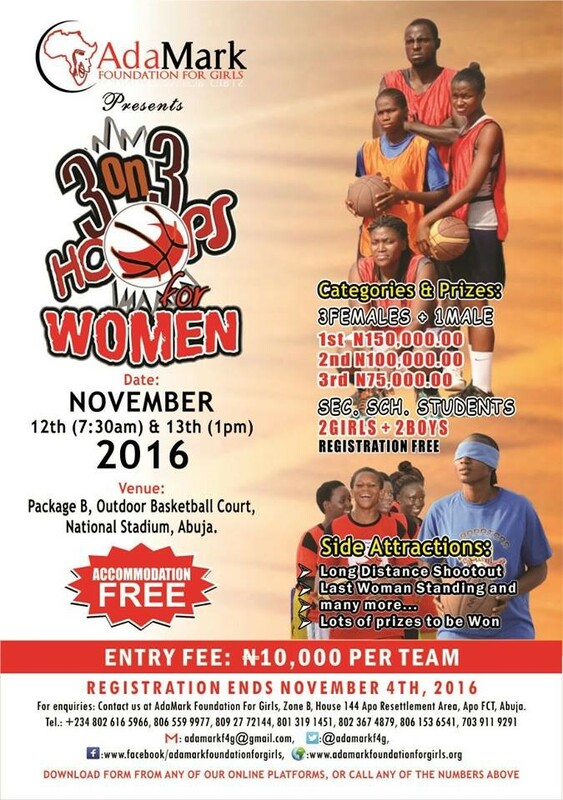 The six female teams that registered are Jazz Queens, Team Bae, The Shock, Madam Blues, Golden Girls and The Amazons. 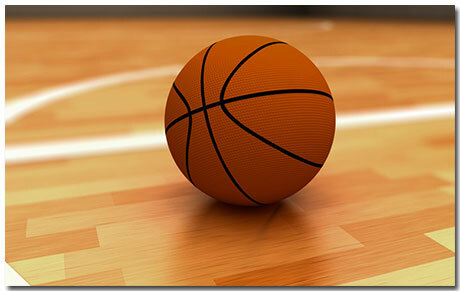 Sadly, no games were played as most of the female teams forfeited their games. The Shock only won because they showed up and stayed till the end. 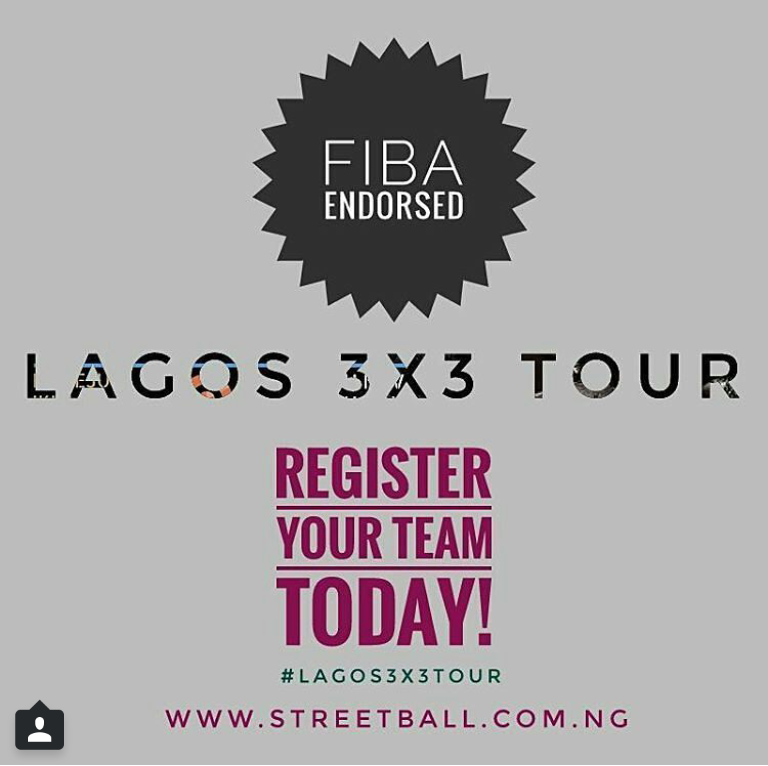 Ten male teams registered for the Ikoyi Series but only 9 participated as Team X did not show up. 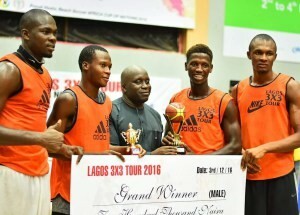 The other teams that showed up are Ogra Hoops Kings 2, The Killers, Border Basketballers, Spartans, Mavericks, Dodan Keideth, Ogra Hoops Kings 1, VGC Bball and Warrior Kids. 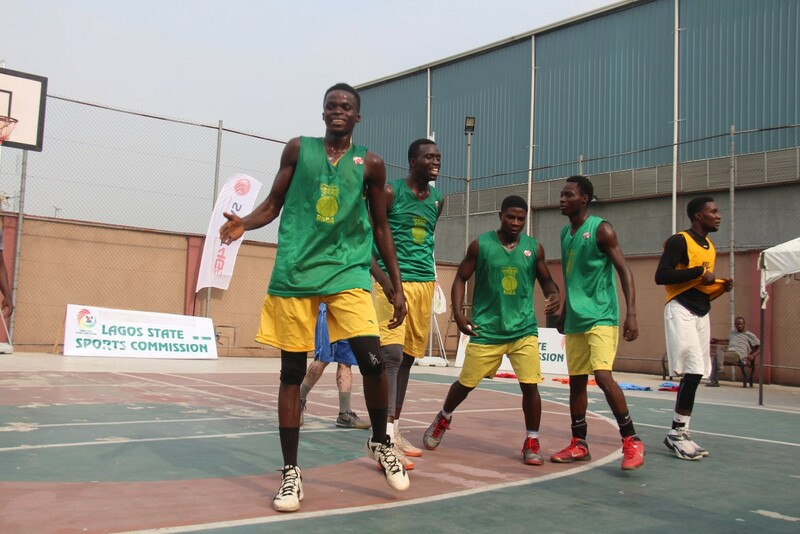 Spartans, Border Basketballers and the Ogra duo made it semifinal. 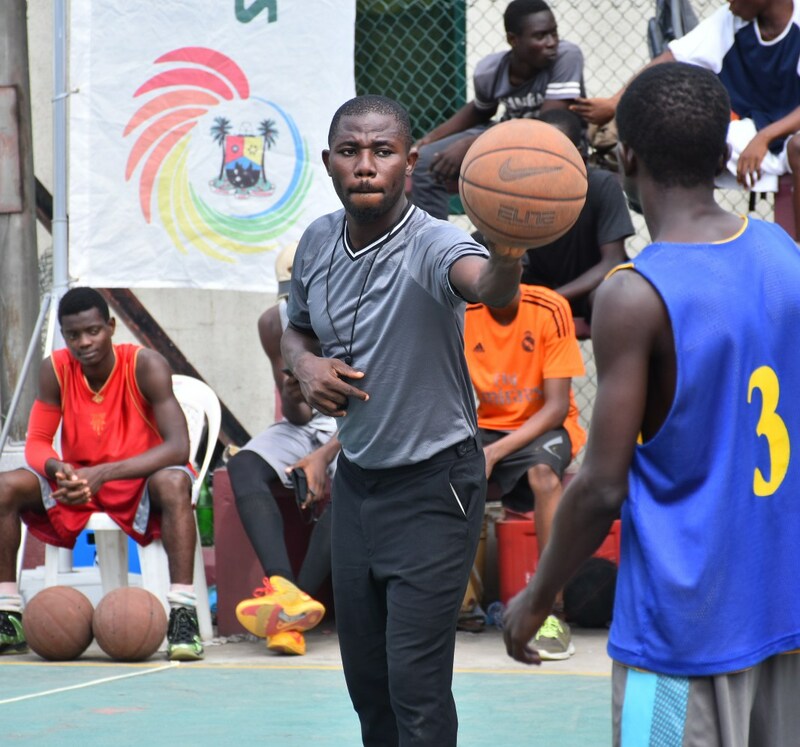 We would have witnessed an all Ogra Hoops Kings final but Ogra Hoops Kings 2 lost their semifinal game with just one point to Border Basketballers 6 – 5. 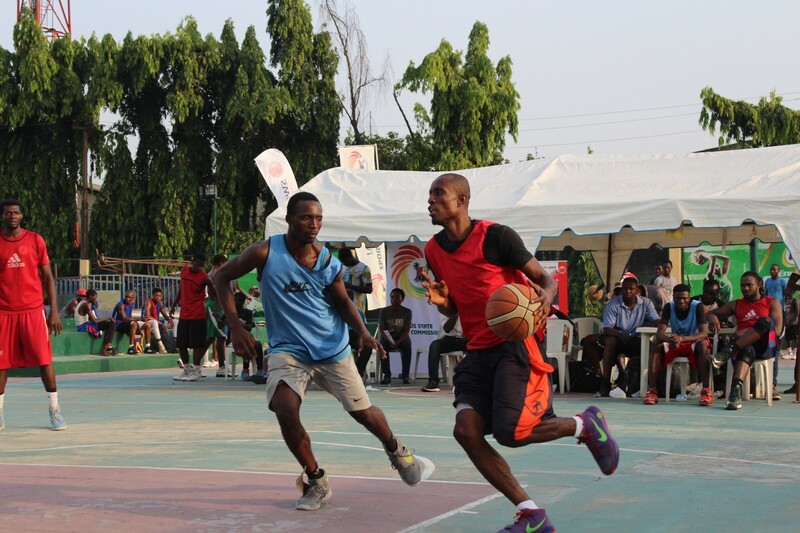 The Ogra Hoops King 1 emerged winners having defeated Border Basketball 9 – 8. 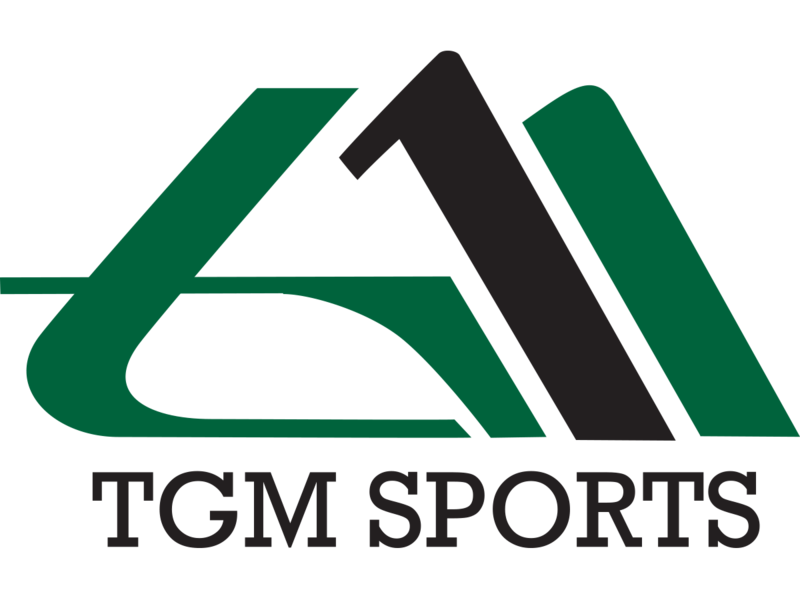 They avenged Ogra 2’s semifinal defeat.